We start with raw brown sugar cane, then ferment the rum mash with our home grown yeast before distilling in our custom copper still. 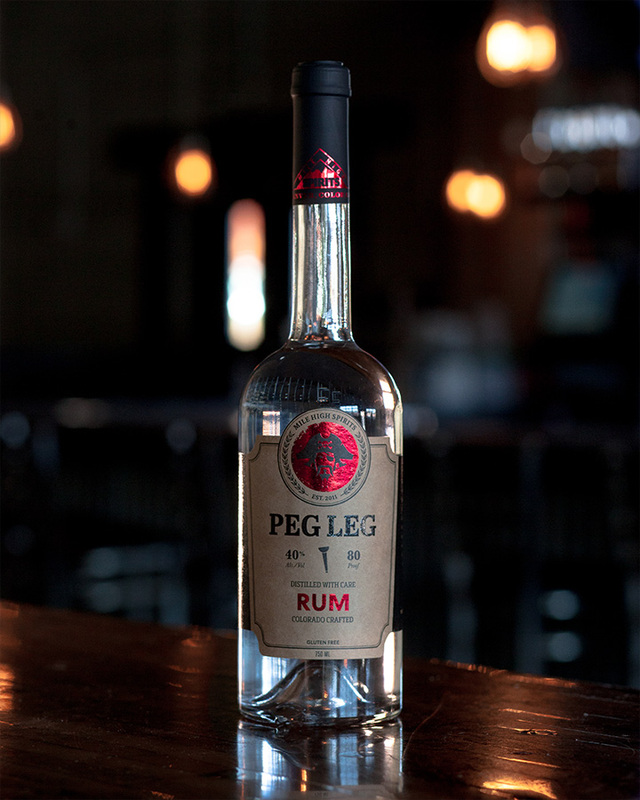 The result is a full-flavored white rum with a pleasantly sweet finish. Perfect for Mojitos in the summertime or classics like a Hemingway Daiquiri.